The original "Girls-with-Guns-action-adventure-comedy-series" out on another exciting adventure. 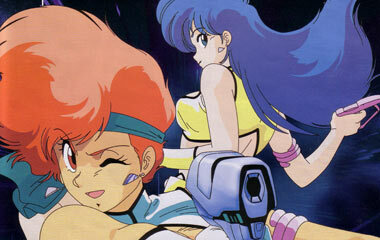 Created from an offshoot of the Crusher Joe movie (they were the subject of a "drive-in movie"), the YAS concept of Kei and Yuri got their own TV series which led to a few films. The American fan base exploded when Adam Warren put together a comic book series based on the Lovely Angels. This is essentially the original "two girls wearing bikinis and toting machine guns" anime. If you've even heard of this type of stuff, this is the series you MUST watch. 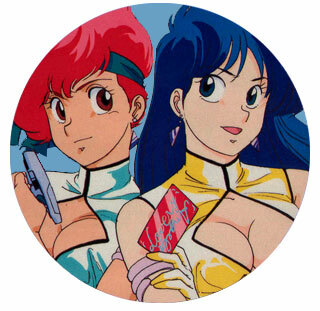 Often copied, never duplicated, Dirty Pair was always the best.